Save AED 25 (26.32%) – Earn 7 Shukrans What is Shukran? Shukran is the Landmark Group’s award-winning loyalty programme in the Middle East, which allows you to earn Shukrans when you shop any of our brands. 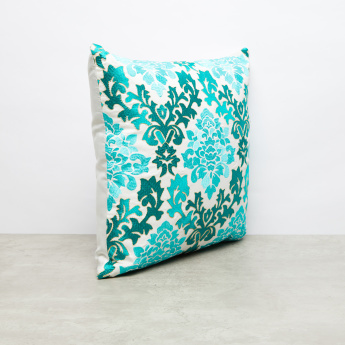 Elegant and charming, this filled cushion adds to the dimension of your sofa. The beautiful embroidery and rich colour heighten the overall appeal of the piece. 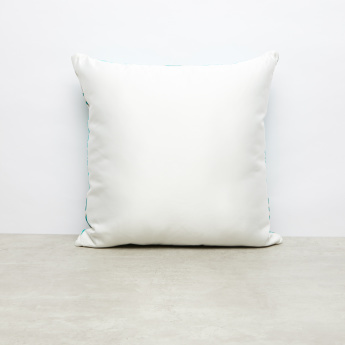 Tailored with soft fabric, the cushion stays soft against the skin.